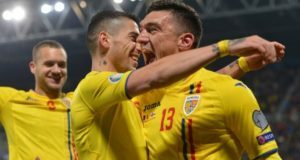 The national football team of Romania was defeated on Saturday, in Stockholm, by Sweden 2-1 (2-0) in the first qualifying match of Group F. The Romanian team played well in the second half, but the mistakes in the first half were enough to register a poor start in the qualification campaign. 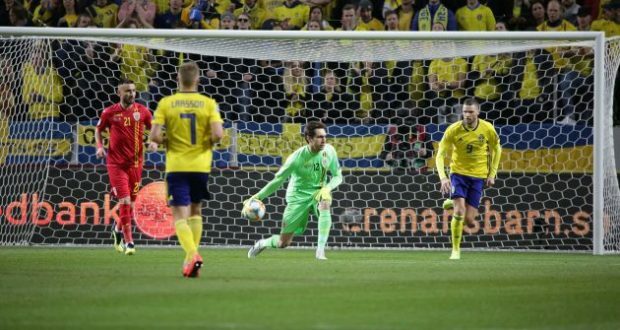 Sweden scored in the 33rd minute – Robin Quaison and in the 40th minute – Viktor Claesson. Keseru scored in the second half for Romania, in the 58th minute, with the national team failing to level the score in the last seconds of the match. The national team’s next match is on Tuesday, in Cluj Napoca, against Faeroe Islands, at 21.45h. 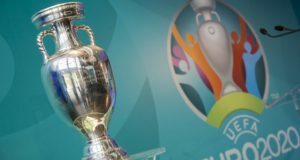 Other results on Group F: Spain 2 Norway 1, Malta 2 Faeroe Islands 1. Coach Cosmin Contra said after the match that we offered gifts to Sweden’s team, referring to the two goals scored by the hosts in the first half. “The two halves were completely different. In the first half we made childish mistakes and we offered the two goals. In the second half, things were totally different, we scored, missed opportunities. We have to understand the mistakes because they are very expensive at this level. It’s not over, we can qualify further. 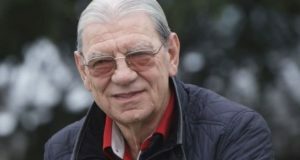 Had we played all 90 minutes as in the second half, things would have been different,” Contra said for Pro TV private broadcaster after the match.